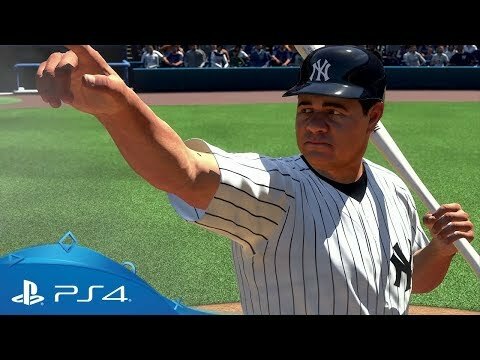 Step up to bat in a stunningly authentic recreation of baseball – excusive to PS4. Here’s the pitch – legendary Babe Ruth has stepped onto the diamond for MLB The Show 18. 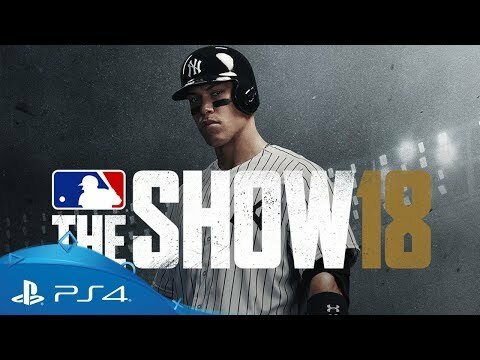 Whether you’re in it for spectacular catches, the big hitting home runs or the heart-stopping steals, MLB The Show 18 delivers baseball just the way you like it. From fielding a roster of past legends and current superstars in Diamond Dynasty, to crushing homers with friends in Retro Mode, this is the game that has it all. Whether you’re new to The Show or a veteran on the field of dreams, expect a variety of impressive new features to the series, including a revamped hitting engine, dynamic crowds and over 1,000 new gameplay animations. Define your legacy in a robust, immersive RPG-style experience, where every decision - on and off the field - determines your unique path to greatness. And if you’re a The Show 17 pro, you can carry your progress over into this game. Turn your favourite team into a powerhouse in the massive career mode – all without losing your hard-won progress from The Show 17, with the option to bring your saves across. Build your ultimate roster in Diamond Dynasty, from a selection of 2,000+ current players, all-stars and baseball legends, including Babe Ruth, Ken Griffey Jr. and Aaron Judge. Get your sporting fix even faster than before, with quick and easy ways to start playing, with three-inning games, Quick Counts, Retro Mode, Critical Situations and Manager Mode. 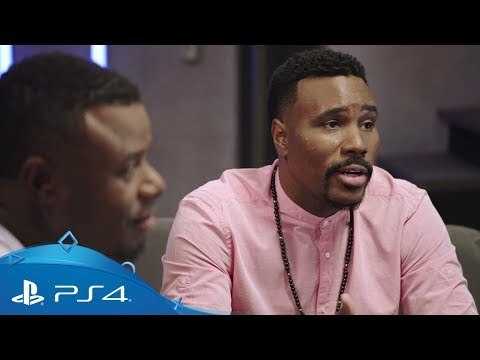 Download MLB The Show 18 on PS4.